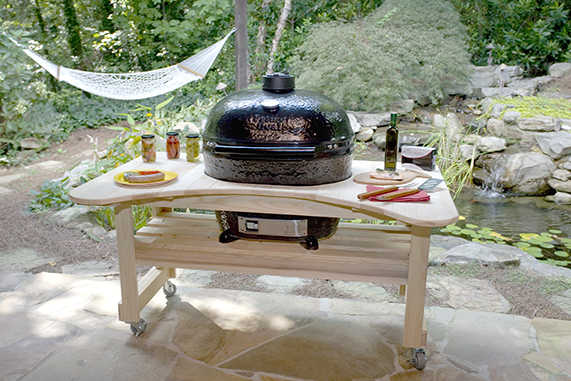 Primo Ceramic Grills stand alone as the only 100% MADE IN THE USA kamado style grill/smoker available. 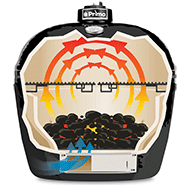 Primo is the most versatile barbecue or outdoor cooking product on the market, with more capabilities than all other ceramic cookers combined. 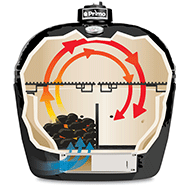 Primo’s patented oval shape offers the only true 2-zone cooking in the industry. From appetizers to entrees to desserts, Primo will exceed all of your expectations for culinary perfection … and with four convenient sizes to choose from, there is a Primo ceramic grill to fit any lifestyle! Get ready for the best kamado-style charcoal grill and smoker on the market, making Primo the ultimate cooking experience — with amazing flavor! 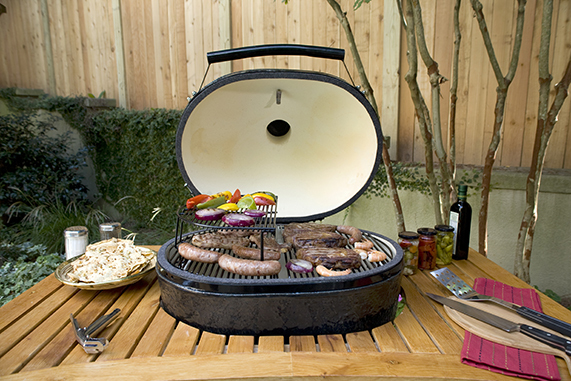 If you’re new to ceramic grills or a new Primo owner, a Primo Ceramic Grill is one of the most versatile outdoor cookers in the world. You can use it as a grill, an oven, a roaster, or a smoker with a simple adjustment to the airflow and cooking configuration. 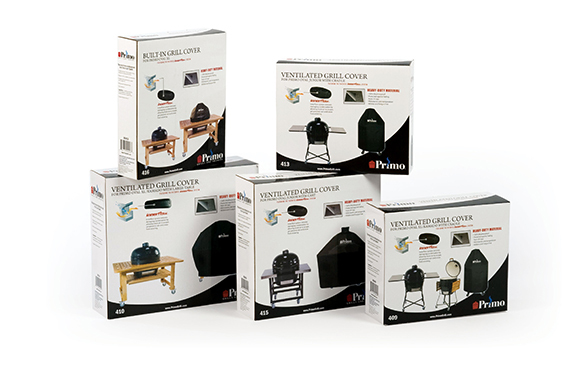 Here is an overview of our grills and the basics for using and enjoying a ceramic grill.